> IMA faculty member and founder and coordinator of Transformative Language Arts Caryn Mirriam-Goldberg has just begun a two-year term as Kansas Poet Laureate. Appointed by the governor after being recommended by the Kansas Arts Commission, the poet laureate travels around the state to promote poetry and the literary arts, something Mirriam-Goldberg has plenty of experience with during the 18 years she’s been leading community writing workshops. Mirriam-Goldberg is also an experienced writer, who has 10 books in print or forthcoming, including a new memoir, The Sky Begins At Your Feet: A Memoir about Cancer, Community and Coming Home to the Body, and a fourth collection of poetry, Landed, which will include a CD of the author reading her work along with singer Kelley Hunt performing songs co-written with Mirriam-Goldberg. 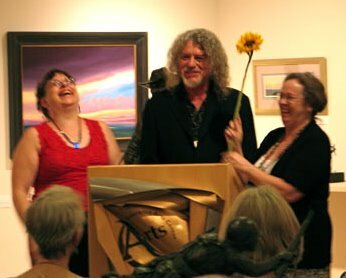 On July 1 at the Lawrence Arts Center, Mirriam-Goldberg took the torch, which was literally a giant sunflower (the symbol for the State of Kansas), from outgoing Poet Laureate Denise Low in front of a packed house. The event not only celebrated the outgoing and income poets laureate, but launched the first publication of the new Imagination and Place press, a project of the Committee on Imagination and Place. 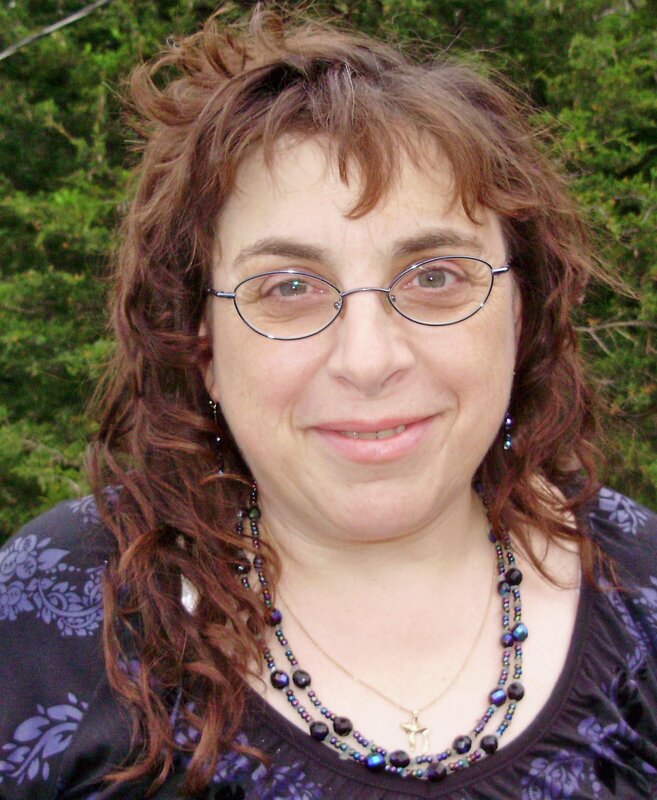 During her 14 years at Goddard College, Mirriam-Goldberg has taught extensively in the Individualized MA program, and before that, the combined BA and MA program. She also founded Transformative Language Arts, which provides education for those drawn to writing, storytelling and performing — using the power of words on the page and aloud — for community building, spiritual growth, health and well-being, and social change. As someone who’s offered writing workshops to a wide variety of people — including housing authority residents , people of color, adults in transition, teens, intergeneration groups, and people living with cancer and other illness — Mirriam-Goldberg has helped many find more of what they need to create and share as well as how to make stronger community together by witnessing one another’s writing. 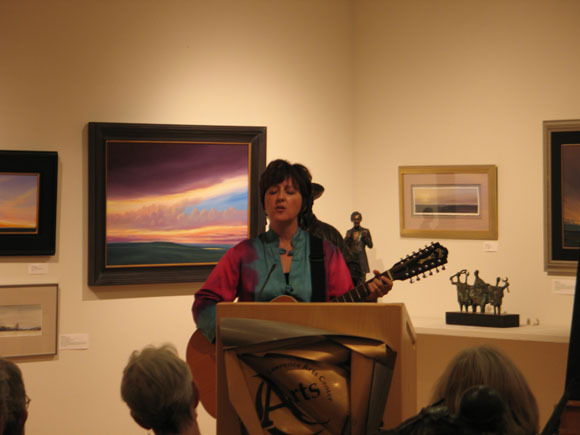 She has also co-written songs with rhythm and blues singer Kelley Hunt, who performed at the July 1st event, and with Hunt, co-led Brave Voice: Writing and Singing for Your Life workshops and retreats. Listen to a podcast of Mirriam-Goldberg reading some poetry from her forthcoming collection, Landed. This podcast includes a collection of her yoga poems. See her website and blog too. 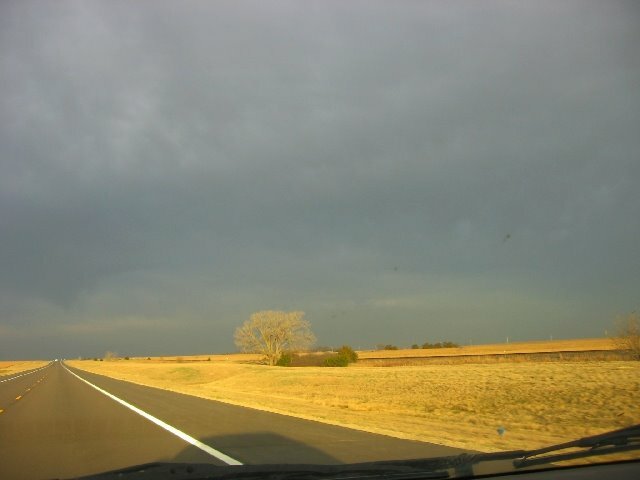 Photos, from top, Caryn Mirriam-Goldberg; Mirriam-Goldberg, Denise Low and Rick Mitchell from the Imagination and Place committee; Kelley Hunt; driving through Kansas; kayaking in Kansas at Brave Voice. This entry was posted in Community Building, Faculty, Podcasts, Poetry, Transformative Language Arts and tagged Caryn Mirriam-Goldberg, Poet Laureate of Kansas. Bookmark the permalink. Okay I’m cocnvined. Let’s put it to action.